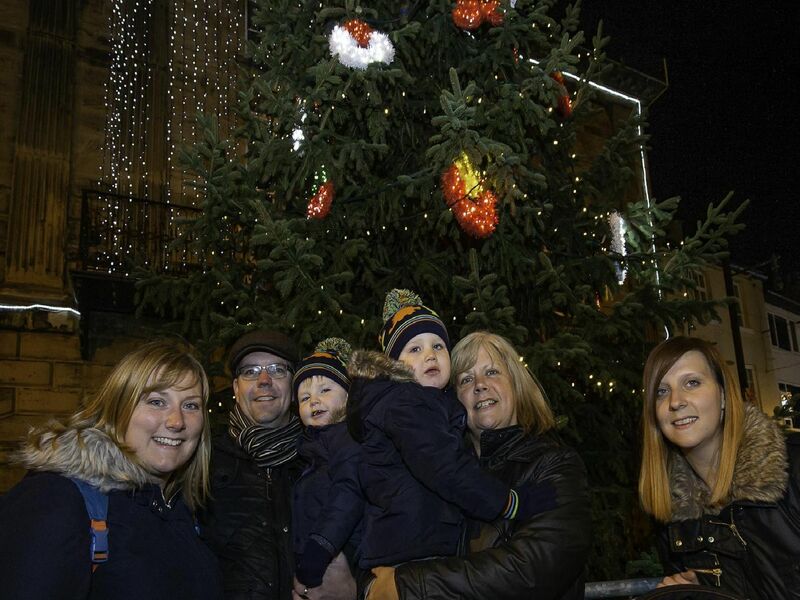 Pontefract held a fun-filled family event to mark the beginning of the festive season, with a fun fair, live performances and a market at their Christmas lights switch on. The town's Christmas lights were switched on by the Haribo bear and local councillors. Can you spot yourself in any of the photos below? Can you see anyone you recognise? A performance from St Giles' Pantomime got the crowd in a festive mood. A performance from Pro Dance Group helped to keep the crowd moving. The trio entertained the audience.